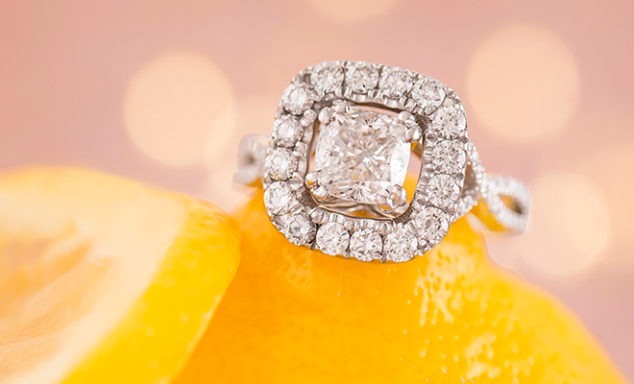 Buyers’ Top Picks: Engagement Rings - Shane Co. 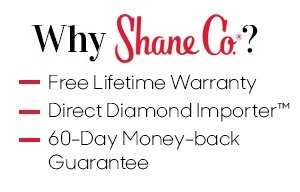 When you walk into a Shane Co. store, you’ll notice immediately that we are not like other jewelers. 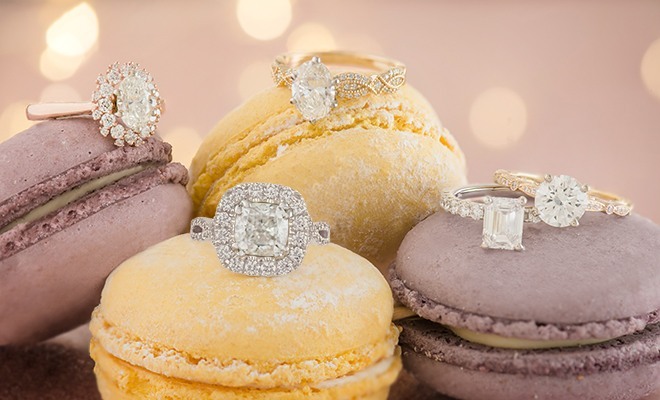 We work directly with ring designers to create unique styles you cannot find anywhere else. We have so many exclusive designs, it can be a bit overwhelming! But our buyers have been playing favorites. Take a look at their top picks this summer. 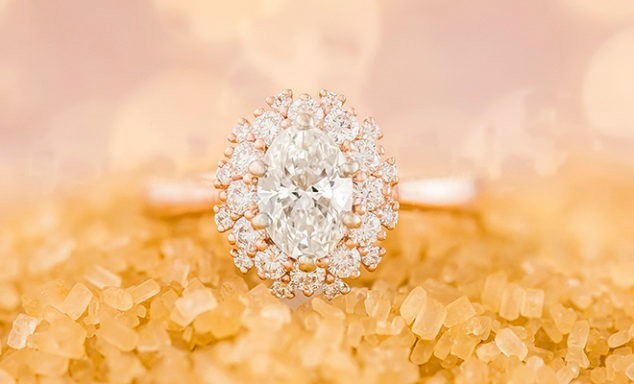 Yellow gold has been an in-demand color in fashion and is now trending in bridal styles. 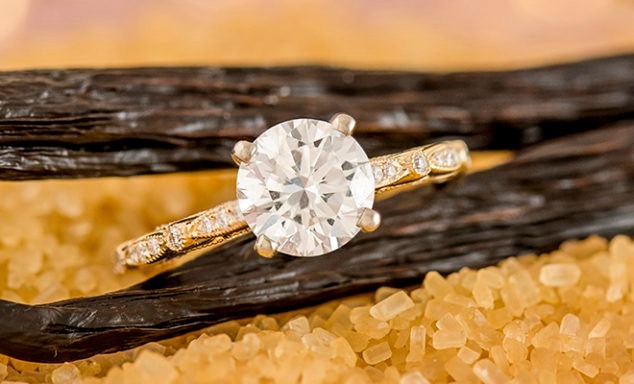 This ring is a stunning style that incorporates the yellow gold trend as well as the ever-so-popular vintage trend. 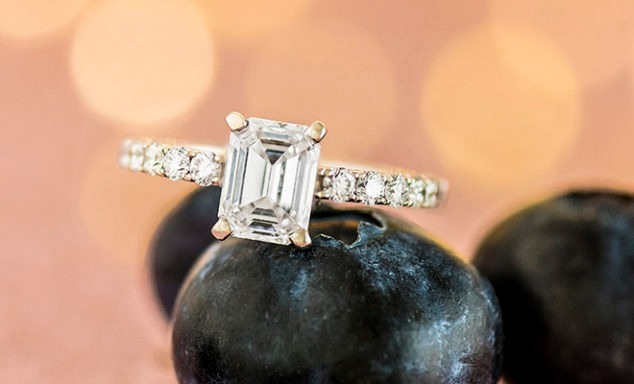 This engagement ring is perfect for a modern bride who wants a ring to show off her unique sense of style. The added touch of milgrain detail on the side of the band complements the snowflake halo beautifully. This on-trend ring features a halo and infinity look. 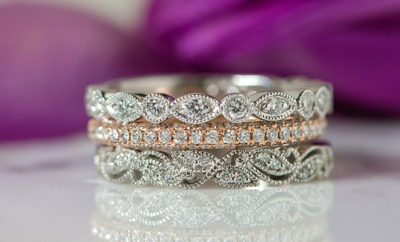 We love the contrast between the smaller diamonds in the band and the larger stones in the halo. It’s a true showstopper! 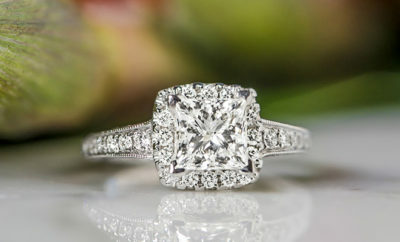 We love the details in this vintage-inspired ring! It has delicate features without being too dainty. 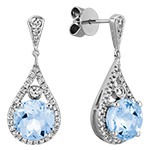 Any center stone would complement this beauty. 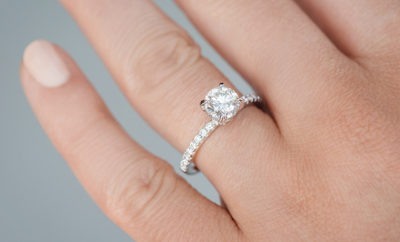 We absolutely adore how perfectly classic this ring is. 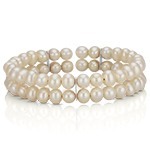 The chic sophistication of this ring will never go out of style. 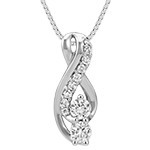 It’s a lovely choice for a modern or classic bride.